As an Independent Contractor we Provide Short-term and Long-term Internal Medicine and Cardiology Services for patients around the globe. For Consultation, click on Virtual Office! 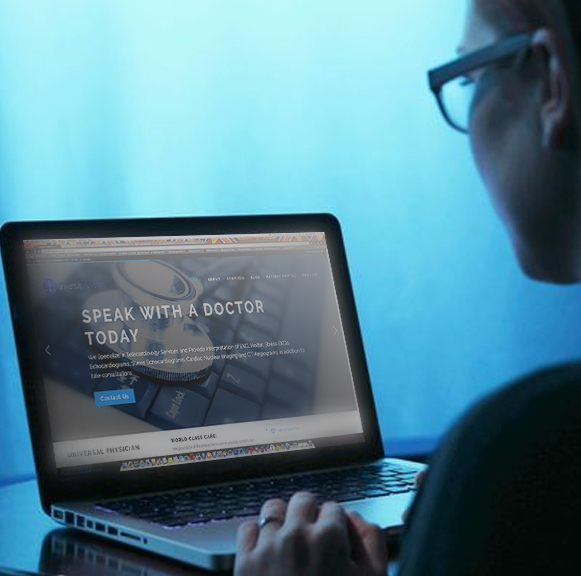 Universal Physician & Telemedicine is a group of Highly Trained, Experienced and Board Certified Physicians, who are available via telephone, and online communications to provide comprehensive medical consultation services, from anywhere around the globe. Visit our Virtual Office for an appointment today! 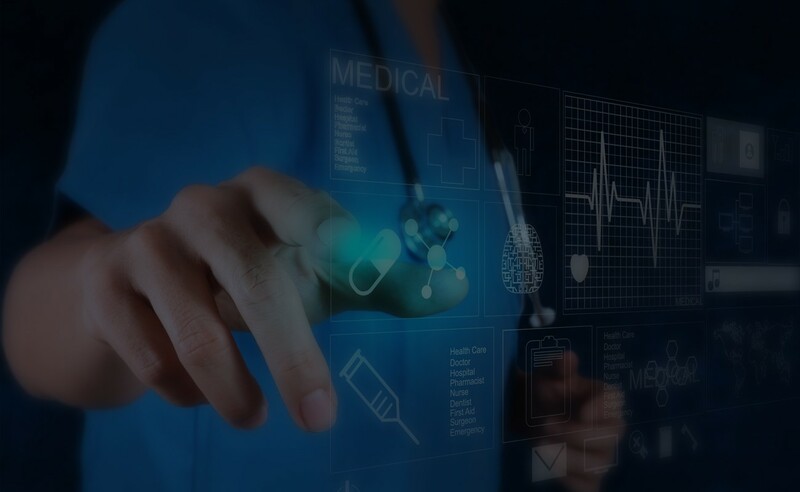 Using our state of the art electronic communication system, our group of highly trained, informed, and courteous physicians can offer extremely safe, and fast medical consultations to people around the world. We offer comprehensive, preventive, curative, diagnostic and supportive care to a broad range of customers, at an affordable price regardless of location. 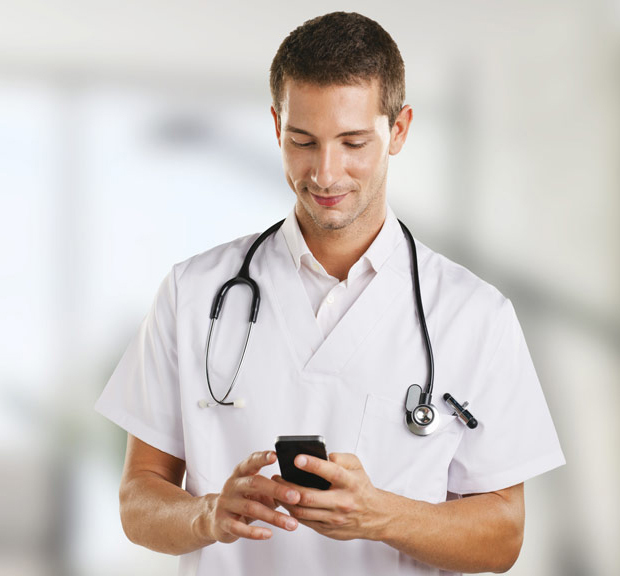 Experience virtual Medical Visits with real-time 1-on1 communication with a highly qualified Physician using our mobile infrastructure. Video Conferencing, and conference calling is used to Evaluate and Treat Non Emergent Medical Conditions without Leaving Home or Office. 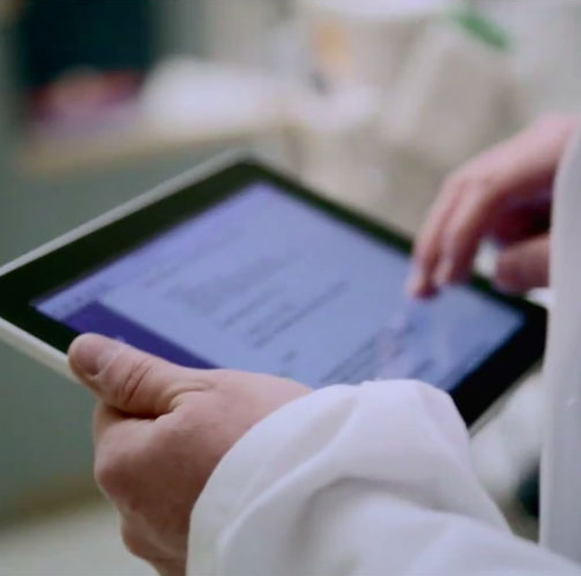 Virtual medical visits using Telemedicine lower the cost of Healthcare, reduce transportation expenses, and improve global access to trained physicians and specialists. By eliminating the need for duplicate lab work and testing, we are able to offer higher quality care, to more people, at lower prices. 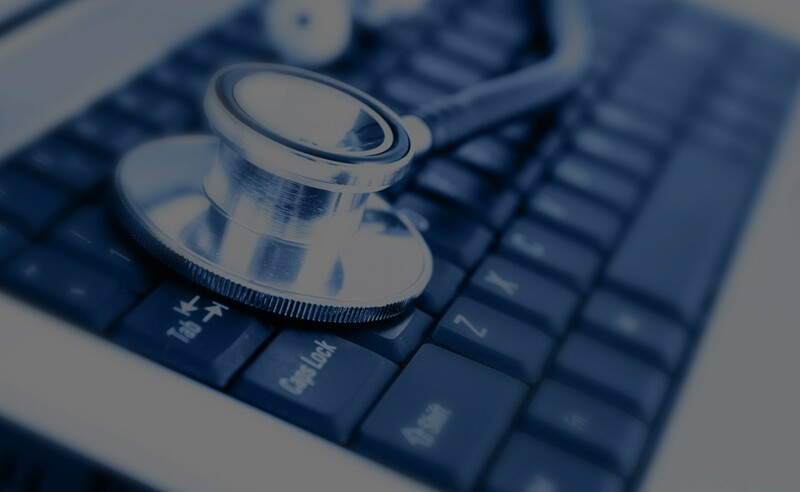 Our systems ensure that your sensitive medical records will be taken care of and kept safe under HIPAA rules and regulations, and that you will receive quick and timely service. Our patient and friendly doctors have a high customer satisfaction rate due to their efficient, yet comprehensive medical knowledge and protocol. Thorough and in depth Internal Medicine services are provided by our doctors who give you their time and professional opinions on a variety of issues that you may be dealing with. 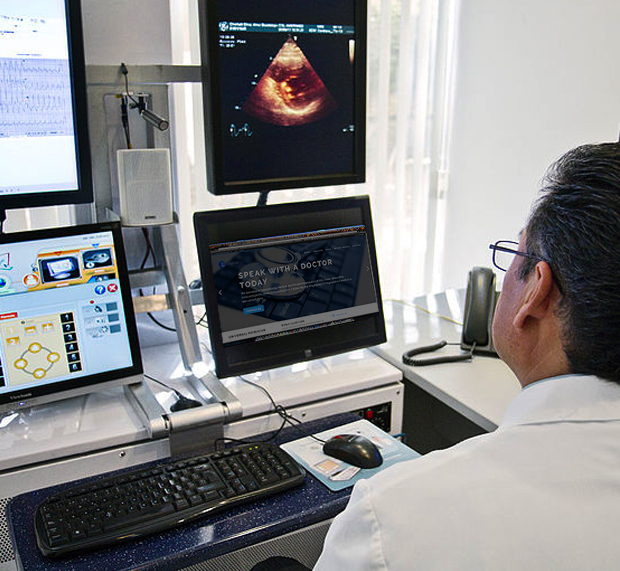 We Specialize in Telecardiology Services and Provide Interpretation of a wide range of tests from highly trained Cardiac specialists with over 2 decades of experience in the field of Cardiology. EKG, Holter, Stress EKGs, Echocardiograms, Stress Echocardiograms, Cardiac Nuclear Imaging and CT Angiograms are provided in addition to standard tele-consultations. Universal Physician & Telemedicine provides well-trained and qualified physicians available via appointment for Medical Consultations, regardless of location and time by incorporating Telecommunication and Information Technology to share information and provide state-of-the-art Medical Care from a Distance. For an appointment, click on Virtual Office in the menu above. 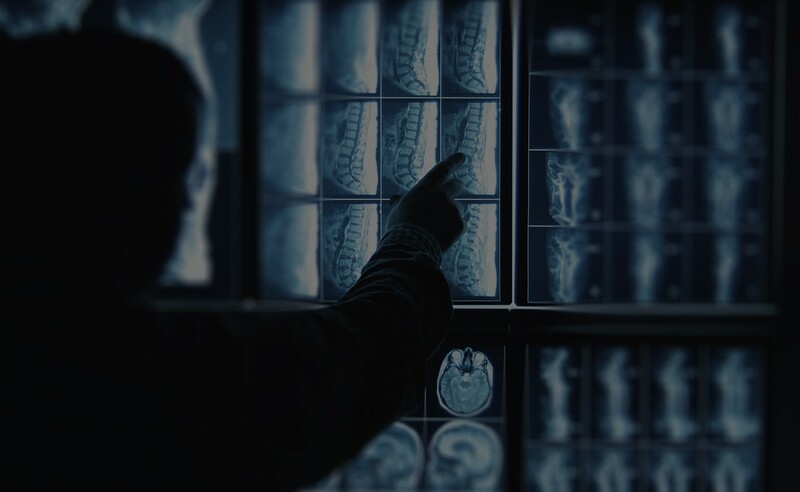 At Universal Physician & Telemedicine, we offer patients to connect with extremely specialized and trained doctors who can give them a second opinion on a diagnosis they may have received from a local doctor. At Universal Physician & Telemedicine, our primary objective is to provide patients access to fast and reliable medical treatment options. 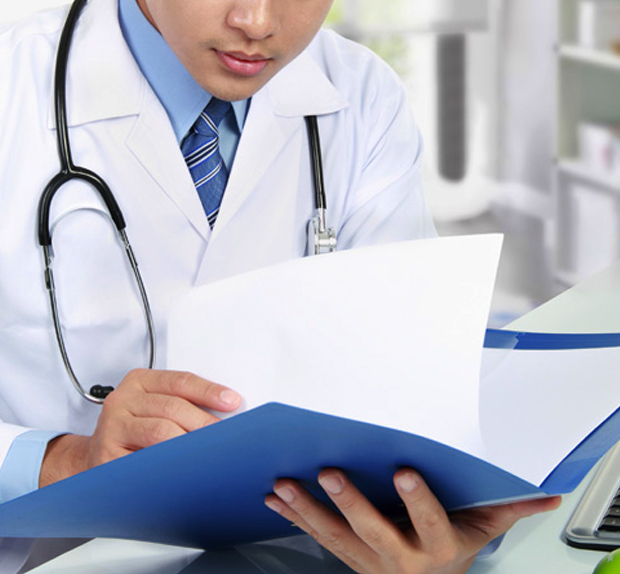 We can prescribe medications to our patients after evaluation except DEA controlled substances. Universal Physician & Telemedicine offers a variety of lifestyle therapy and counseling to help patients lower their risk for heart disease and develop healthy lifestyle under the watch of our highly trained medical staff. Very impressed with the professionalism and organization with which Universal Physician does business! Very trustworthy and dependable. Dr. Mishra is a very personable and well informed physician. My experience with Universal Physician & Telemedicine left me very optimistic after their thorough way of doing business. I didn’t really know what telemedicine was, but Universal Physician was very accommodating and informative throughout the whole process and left me feeling great! We offer comprehensive medical help at an affordable price. Whether it be internal medicine or cardiology, we have you covered. 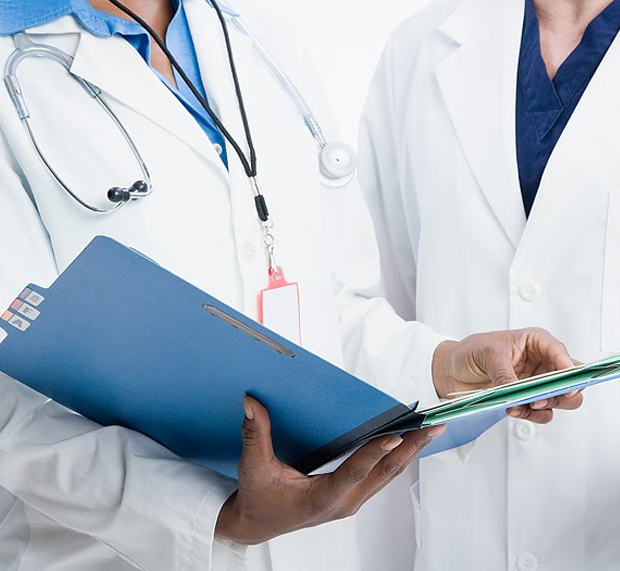 Our Doctors are US board Certified and can help anyone who is in need of medical advice whether it be under a financial basis, a second opinion, or if no physical option is available. For an appointment, click on Virtual Office in the menu above. © 2013 Universal Physician & Telemedicine PLLC.